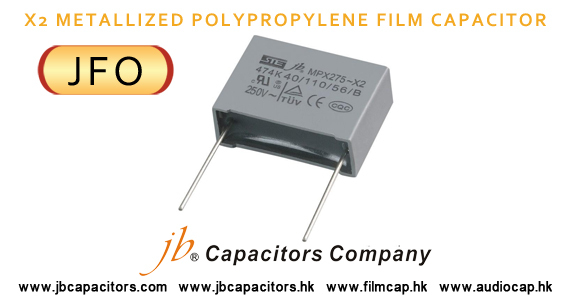 jb's PSR series conductive polymer aluminum solid electrolytic capacitor has the advantages such as wide operation temperature range, compact, low ESR（equivalent series resistance), excellent noise reduction and high resistance against ripple current. 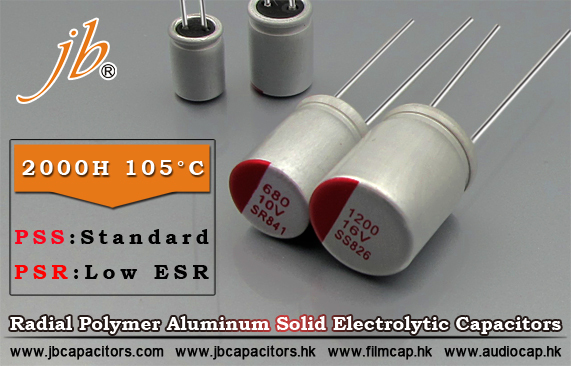 Using a capacitor with low ESR is preferable for industrial and commercial applications, both to improve power efficiency and to increase safety in cases of overload and overheating. The PSR series is ideally suited for LED driver power supplies, adapters, laptop power supplies and medical equipment. 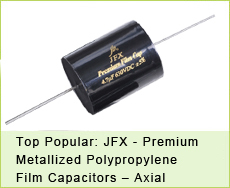 jb's PSS series is an aluminum solid capacitor with high conductive polymer. 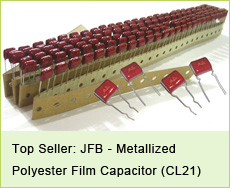 This series acquires low equivalent series resistance (ESR), high ripple current, excellent noise reduction capability and frequency characteristics, compliant to the RoHS directive. 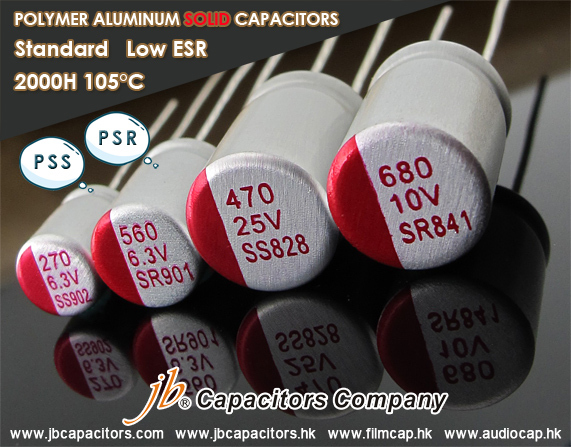 In addition, jb's PSS series has a long life span and its ESR has little change even at low temperatures since the electrolyte is solid. 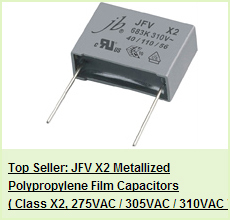 Applicable to DC/DC converters and AC/DC converters, communication power supply, set-top boxes, router, TV, voltage regulator, mobile phone charger, computer motherboard, graphics card, power supplies, CPU’s, Decoupling circuits and LED driver power supplies.